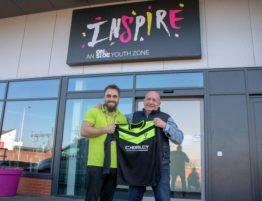 Inspire, Chorley Youth Zone has partnered with British Fashion Council (BFC) to deliver an inspirational Youth Workshop in Miami. 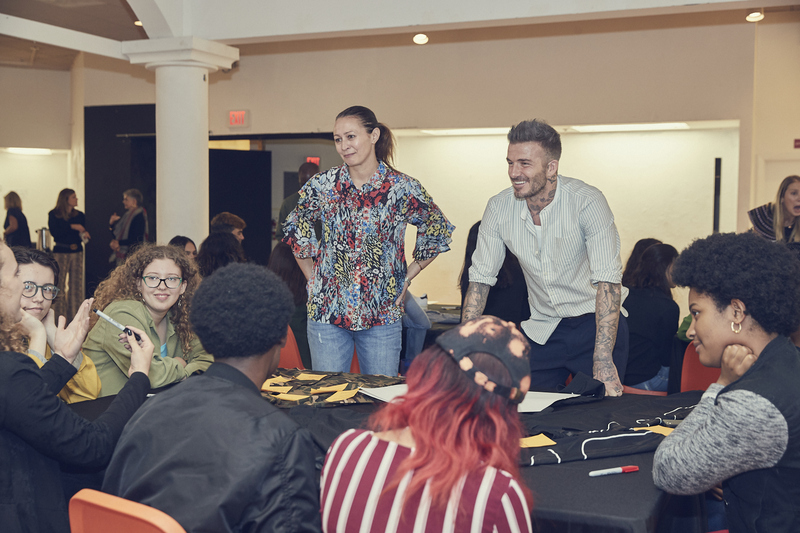 The workshop was hosted as part of the launch of David Beckham, adidas Originals and BFC’s new creative collaboration Makerlab Presents: Here to Create; an annual project furthering education in the design and fashion sector championing emerging designers. 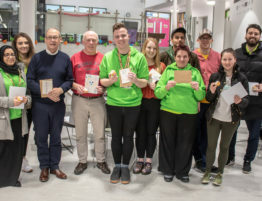 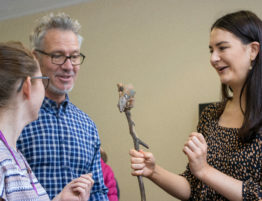 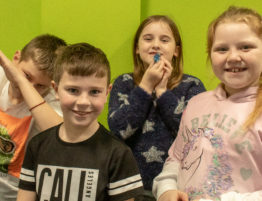 The content of the workshop was designed to explore several fashion trends focusing on the impressions they can portray in modern society versus the impressions they originally portrayed when first designed and worn. 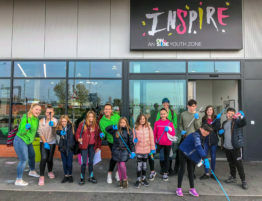 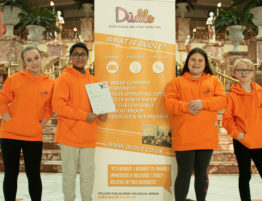 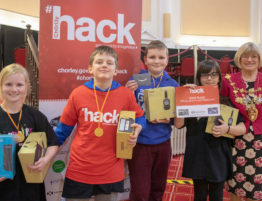 It also aimed to instill confidence and reinforce the excitement young people feel when expressing themselves with fashion and the clothes they wear. 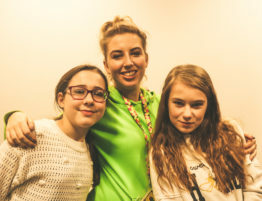 The workshop explored the roots of fashion and how it links to the way young people brand themselves, express their personalities and shape their ideas through fashion today. 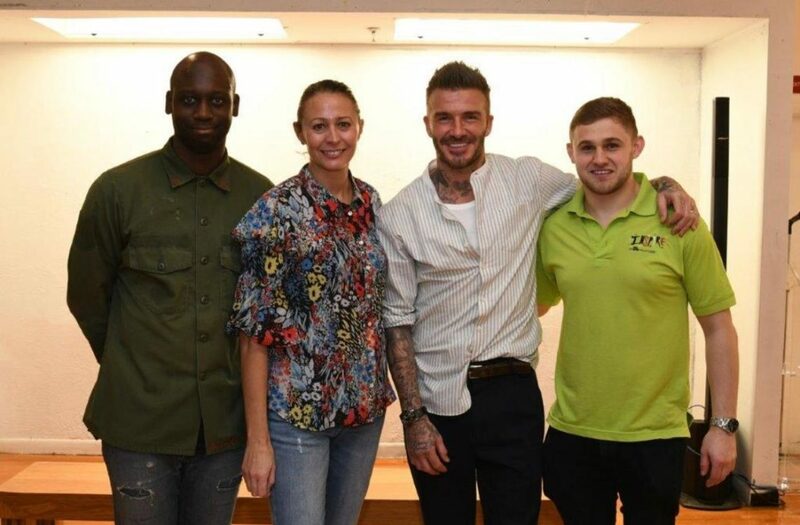 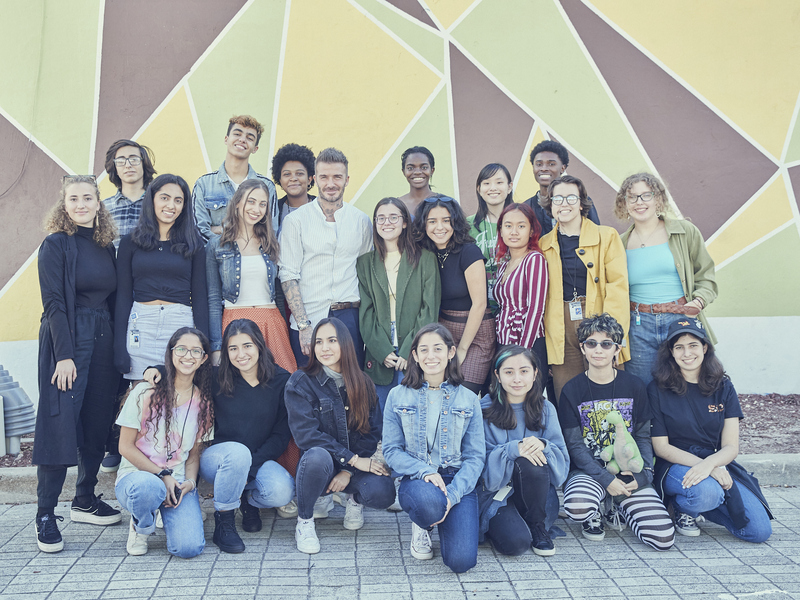 Caroline Rush (CEO of British Fashion Council) and David Beckham with students from DASH.